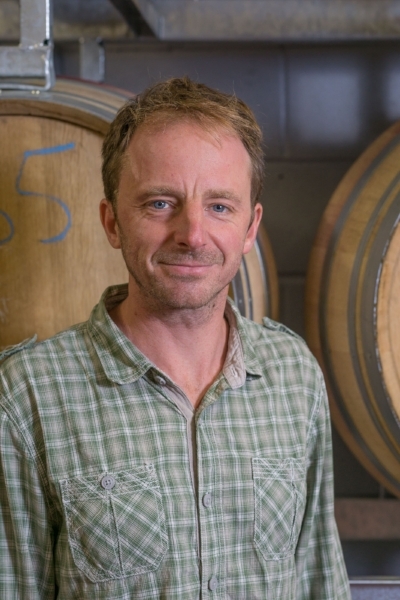 Within the winery, Woodchester employ a mixture of traditional and new world techniques to make a range of Sparkling, Rosé and White wines, recently having expanded their portfolio to include a delicious sounding Pinot Noir red. With the recent addition (2016) of the Kent born winemaker and Plumpton graduate, Jeremy Mount, their success is surely set to continue. Having spent time honing his skills in several major wine growing regions across the world, Jeremy boasts an impressive set of credentials. Having demonstrated a clear and dedicated passion regarding the climatic variability and relative youth of the modern day winemaking industry in England, we are excited for what his expertise will bring to this already thriving vineyard.